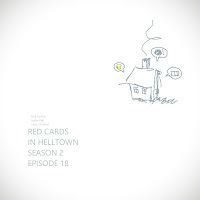 Host Rick Gethin is joined by Larry Johnson and Justin Bell this week for the latest episode of Red Cards in Helltown. 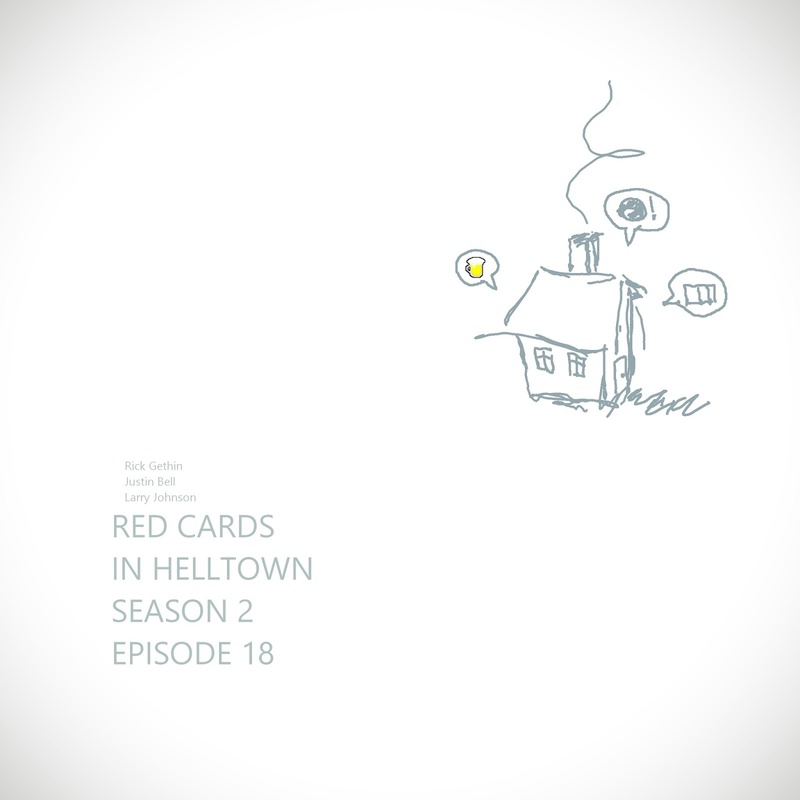 ► Crew pulled good numbers, why? Reminder that you can also find us over on iTunes as well. Thanks for listening.